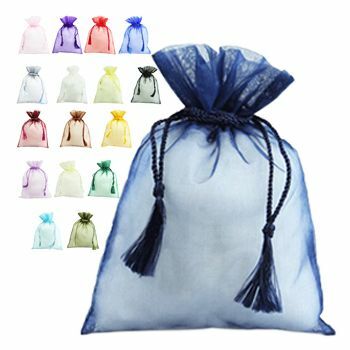 When a traditional gusset bag meets with the advantages of a stand-up pouch, then it becomes a perfect deal to grab! 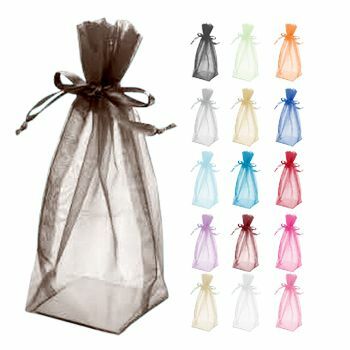 It’s a best choice to keep the inside material safe without the worry of spilling or tripping over the content. 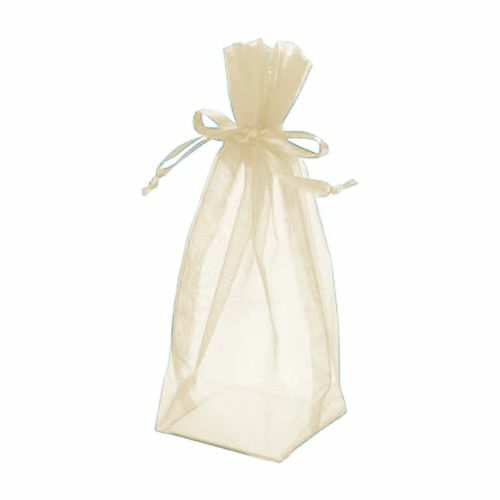 The cardboard base of the gusset bags helps keeping it sturdy on shelves and on the table. 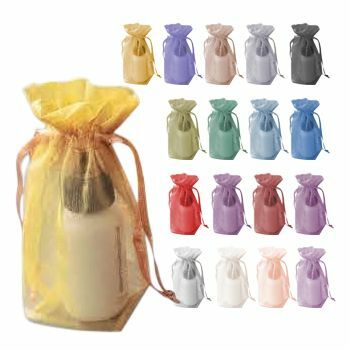 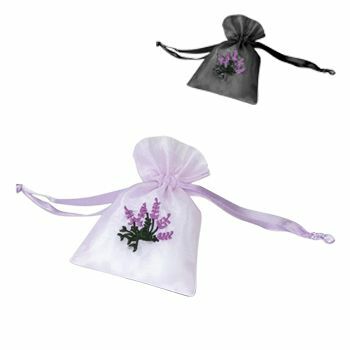 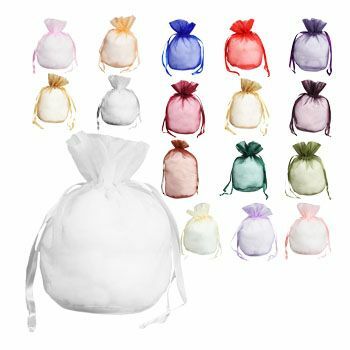 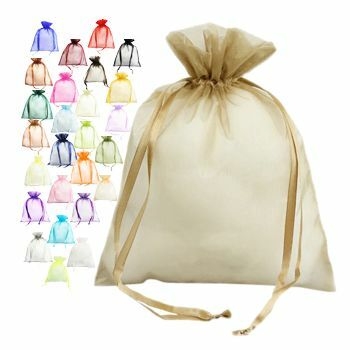 4 x 6 x 2"
5 x 8 x 2 1/2"
6 x 9 1/2 x 3"
8 x 10 x 4"
10 x 12 x 5"
If you are searching for a strong and sturdy bag that will keep your products safe and secure for the long haul then these square gusset bags are the bags you are looking for. Designed from sturdy materials the cardboard bottom gusset bags look great on shelves or table tops without the danger of tipping over and spilling its contents. Along with a cardboard bottom, the square gusset bag also comes with a long, sturdy lace that locks its contents, keeping them safe inside.